Bethlehem, PA – Emmy® award winning The PEAK TV will now be seen nationally on the Doctor TV Channel. The PEAK TV is a thirty-minute newsmagazine focusing on health, wellness, lifestyle and community. 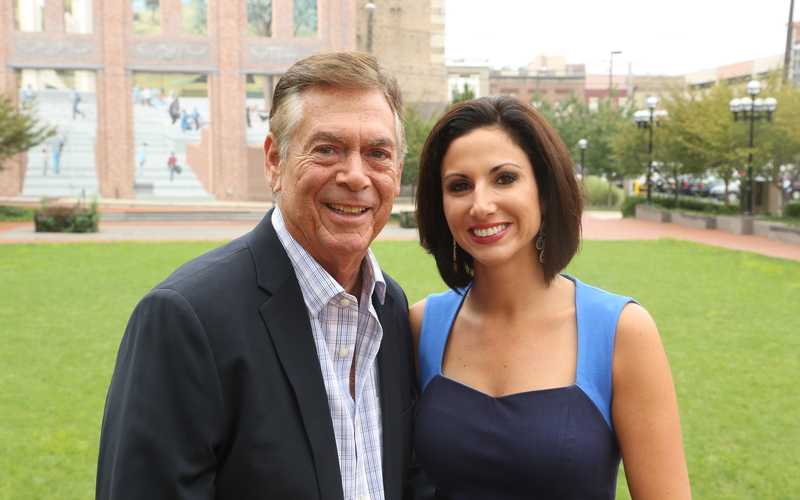 Hosted by Ashley Russo and Mike Mittman, The PEAK TV is seen locally on WFMZ, Channel 69. 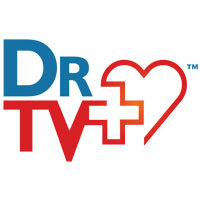 The Doctor Television Channel (DrTV) is a network dedicated to bringing the latest in medical news, entertainment and health. The channel’s broad spectrum gives viewers the latest medical news, procedures and technologies allowing them to make informed decisions for better health. DrTV airs twenty-four hours a day, seven days a week. DrTV has already signed affiliation agreements in 93 markets with almost 30 million homes covered. More information including programming guide and schedule is available at www.DRTVChannel.com. Viewers can watch The PEAK TV on DrTV Mondays at 3:30 PM, on WFMZ, Channel 69 Sundays at 6:30 PM, or view past episodes anytime at www.ThePEAKTV.com. The PEAK TV, produced by ASR Media Productions in Bethlehem, PA. Sponsors include St. Luke’s University Health Network, Capital BlueCross, The United Way of the Greater Lehigh Valley, PPL, City Center of the Lehigh Valley, and Greater Lehigh Valley Chamber of Commerce. Ashley Russo, President of ASR Media Productions has worked in television and as a media consultant for almost 20 years. Ashley has created The PEAK TV, a thirty-minute regional newsmagazine focusing on health, wellness, lifestyle and community; Roey’s Paintbox, an arts education series for PBS 39; Sweat Effect- Larry Holmes’ Road to Recovery; as well as commercial and corporate videos. Her career began as the news director at WNYU 89.1FM while an undergraduate at New York University. Upon graduation, Ashley began as a producer for NBC’s Today Show – Weekend Edition where she worked on breaking news stories, as well as fitness, health, cooking, and lifestyle segments. In 2001, she began Ashley Renna Productions, where she wrote, produced, and hosted “Ounce of Prevention,” daily health segments airing worldwide on The Weather Channel. Ashley’s philanthropic nature lead her to create The PEAK TV because she believes good stories bring new partners and grows a community invested in the success of the region.